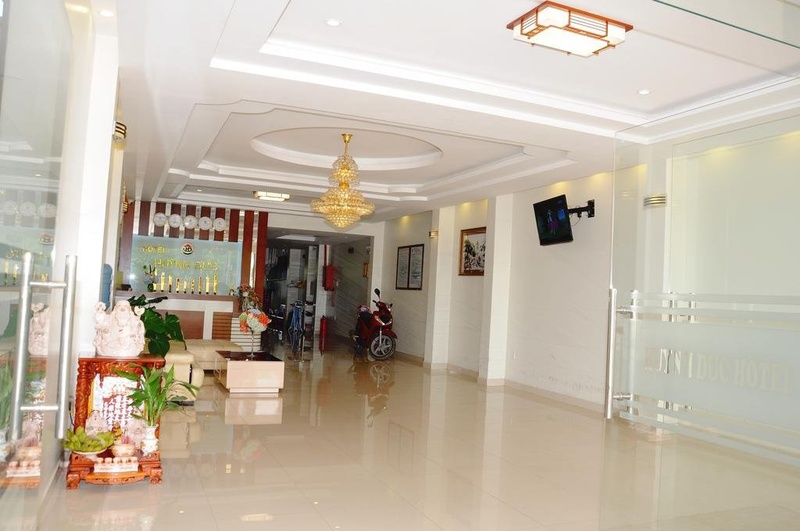 With a stay at Huynh Duc Hotel in Cao Lanh, you'll be 20.9 mi (33.6 km) from Vam Cong Ferry and 25.7 mi (41.4 km) from Guan Yin Temple. Featured amenities include express check-in, express check-out, and dry cleaning/laundry services. A shuttle from the airport to the hotel is provided for a surcharge (available 24 hours), and free valet parking is available onsite.